I recently had two pieces of art in a collective show at The Coconino Center For The Arts. One was an inkjet image lift transfer taken on the Queen Mary. The Second was a tea-toned cyanotype of a studio portrait I took last year. While the show was hanging, students from the Flagstaff Arts and Leadership Academy (FALA) went to view the work. 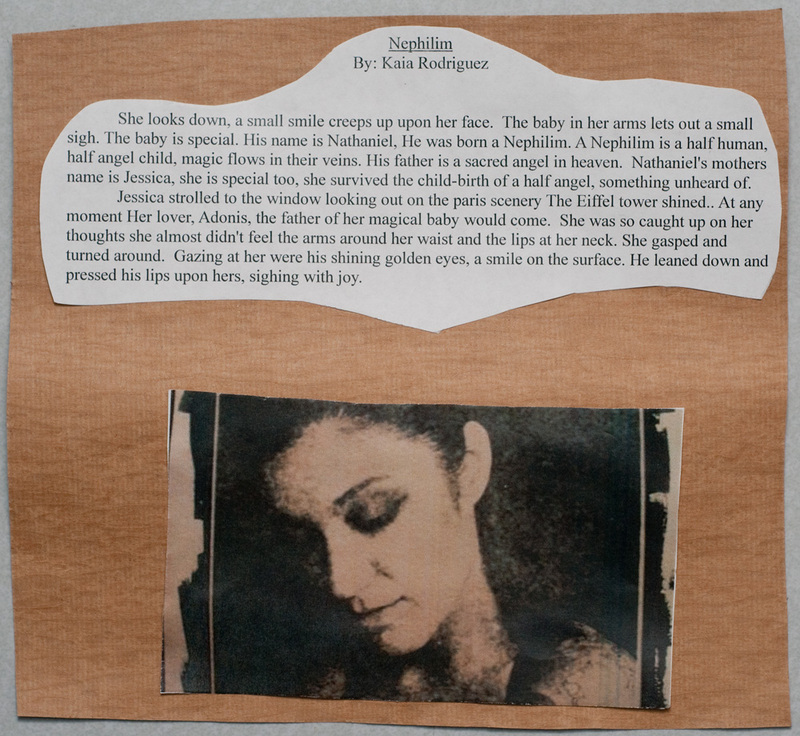 The students assignment was to photograph a piece they liked and write a story about it. One student, Kaia Rodriguez, chose mine. After the show the artists whose pieces were chosen were given the finished assignment. Please click the above image to see it larger and read the story. Here is the original cyanotype as it appeared in the show. It is interesting to me the way that different people interpret a photo. 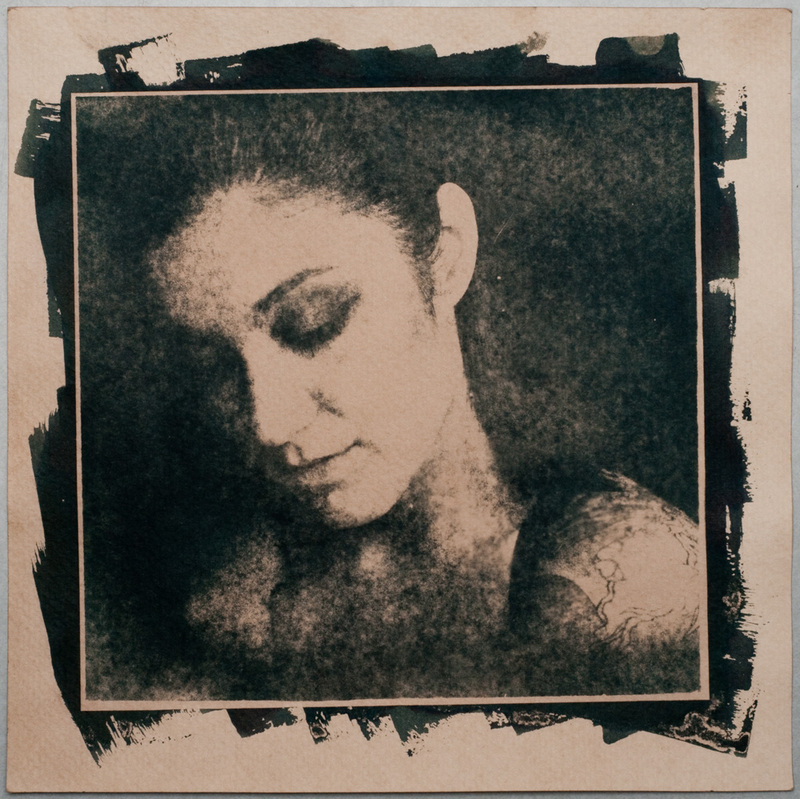 The only info that hung with the image was that it was a tea-toned cyanotype titled ‘Emily’ (the models name). The creative story this student came up with is great. Thanks to everyone at FALA and especially the student who took the time to look deeper into my piece. This entry was posted in blog, photography and tagged arizona, behind the scenes, black and white, coconino center, creative story, cyanotype, DIY, film, finished assignment, flagstaff, leadership academy, lomography, photography, pic of the day, queen mary. Bookmark the permalink.